Power, versatility and convenience are all here: you dont have to choose between them. The Power Head is the heart of your EGO POWER+ Power Head System. The hi-efficiency brushless motor makes the most of any EGO 56V Arc Lithium battery (available separately). Take advantage of one or all of the full assortment of EGO POWER+ Power Head attachments: Pole Saw (PSA100), Edger (EA0800), String Trimmer (STA1500) and Pole Saw Extension Pole (PSA1000). You have the flexibility to choose what you need and when you need it. POWER+ Power Head (Tool Only) Power, versatility and convenience are all here: you dont have to choose between them. The Power Head is the heart of your EGO POWER+ Power Head System. The hi-efficiency brushless motor makes the most of any EGO 56V Arc Lithium battery (available separately). Take advantage of one or all of the full assortment of EGO POWER+ Power Head attachments: Pole Saw (PSA100), Edger (EA0800), String Trimmer (STA1500) and Pole Saw Extension Pole (PSA1000). You have the flexibility to choose what you need and when you need it. POWER+ Power Head (Tool Only) is rated 4.5 out of 5 by 175. Rated 4 out of 5 by mas64 from Want Trimmer Power Head I have been wanting the Multi tool Power Head. I just wish the the trimmer came with the Powerload head. Perhaps in the near future it will happen. One can only hope. So far I have the Rapid load trimmer, lawn mower and blower. Love everything so far.. Rated 5 out of 5 by ProEvo from Everything from this company is top notch. I’ve got the... Everything from this company is top notch. I’ve got the chainsaw and mower, and got the powerhead to operate the limb trimmer. Assembles easily, works perfectly. Ego represents the fact that battery operated yard tools have arrived. If I were a pro, I would still use these - just get more batteries. Rated 5 out of 5 by ZEUS from Combined with the pole saw attachment, this is the ultimate... Combined with the pole saw attachment, this is the ultimate weapon against an unruly jungle of a yard. 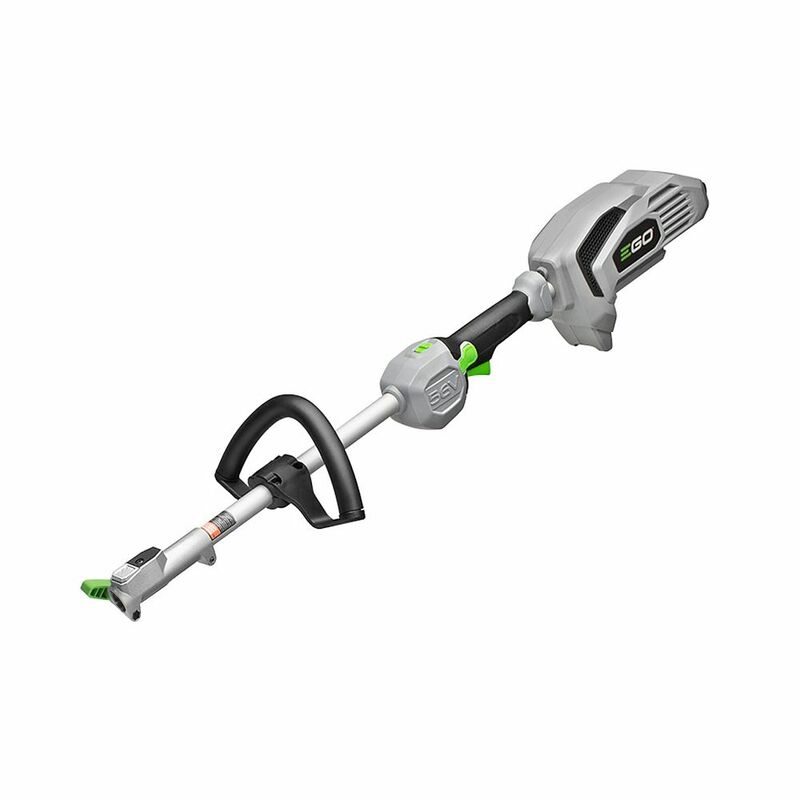 When will homedepot.ca carry the Power Head kit with the string trimmer? To better answer your question, please contact our Home Depot Canada customer service department at 1-800-628-0525. The team is available every day from 6 a.m. to 2 a.m. EST.